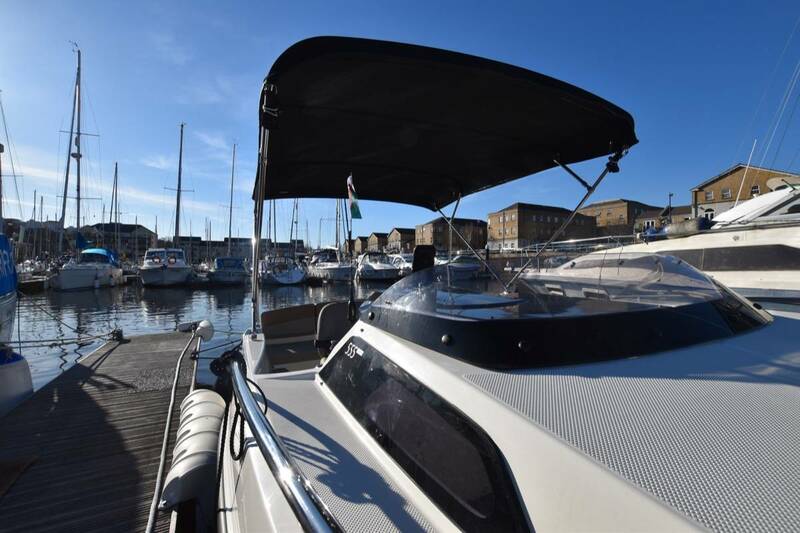 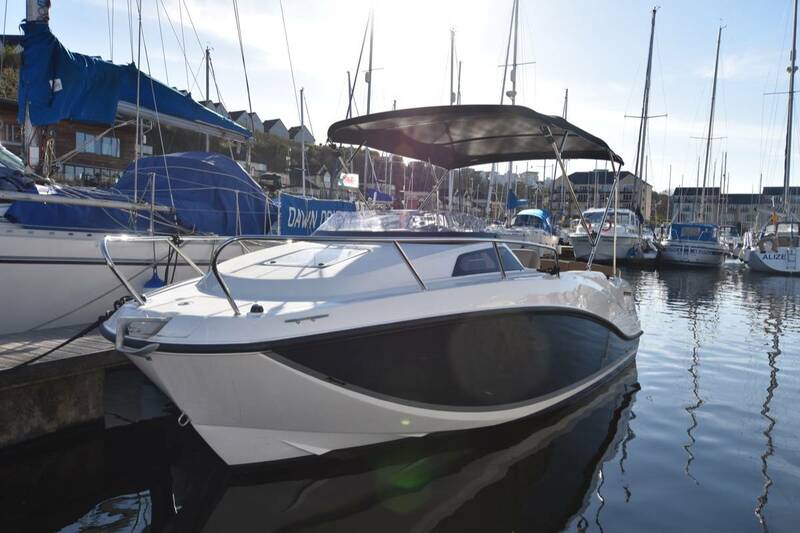 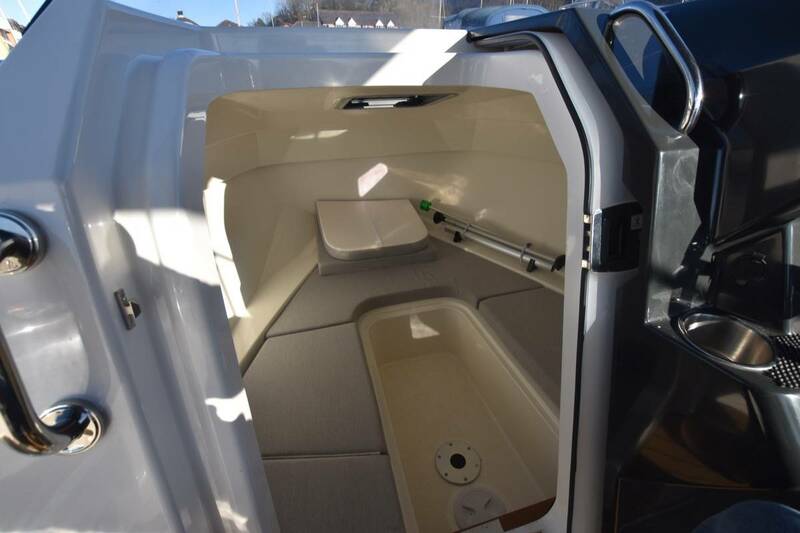 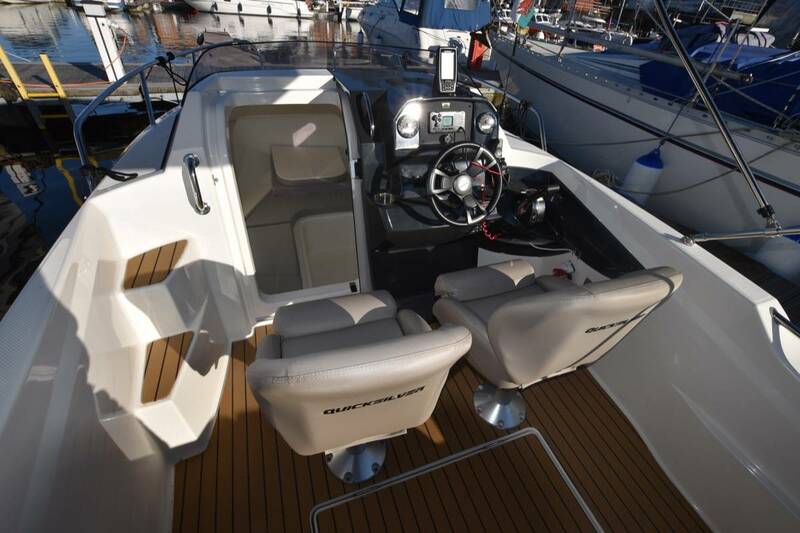 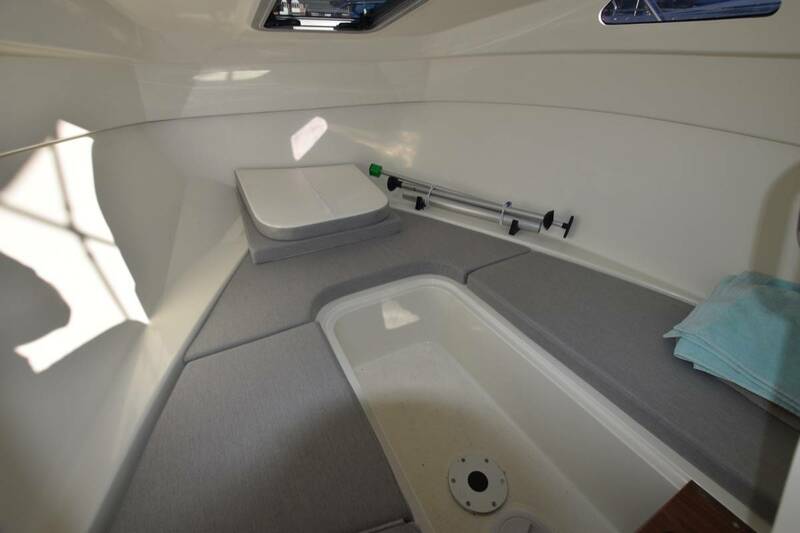 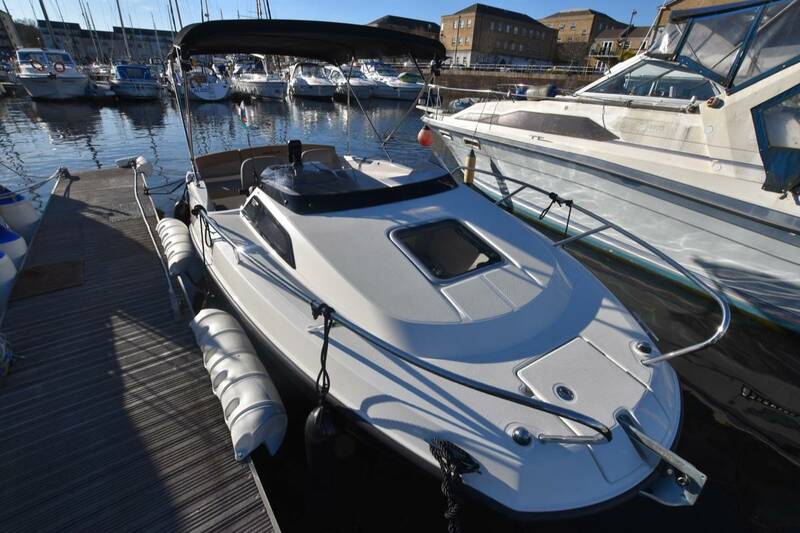 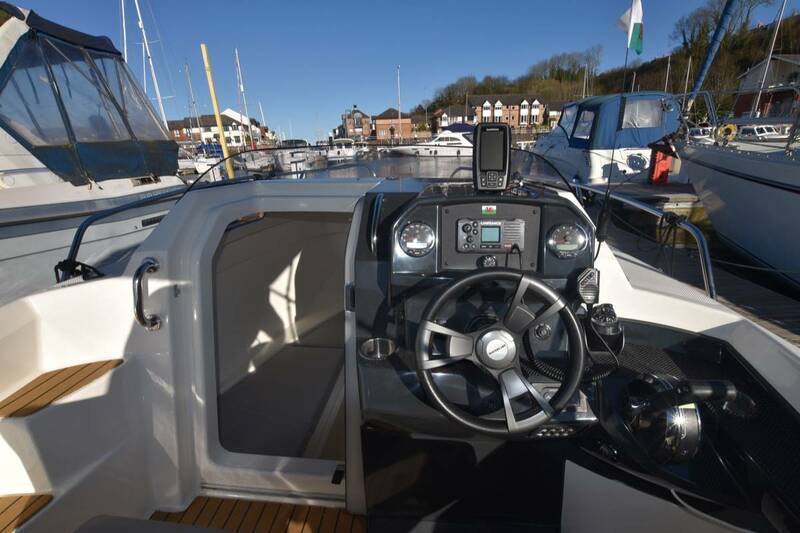 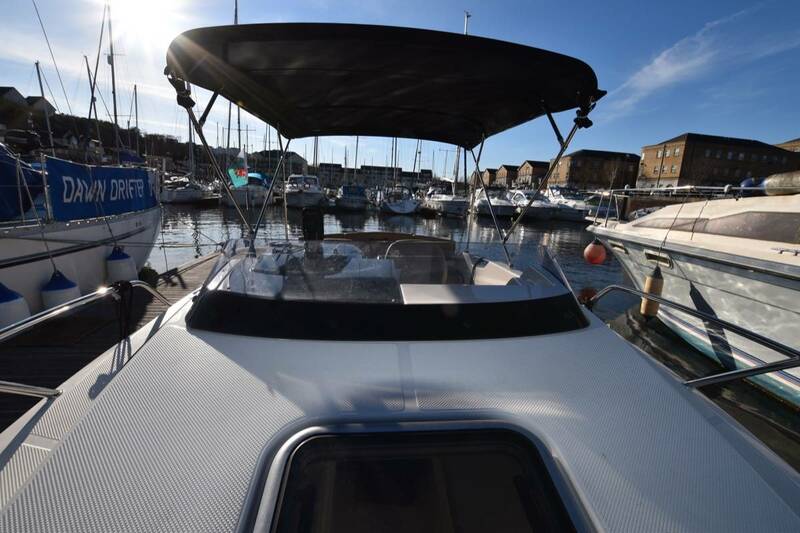 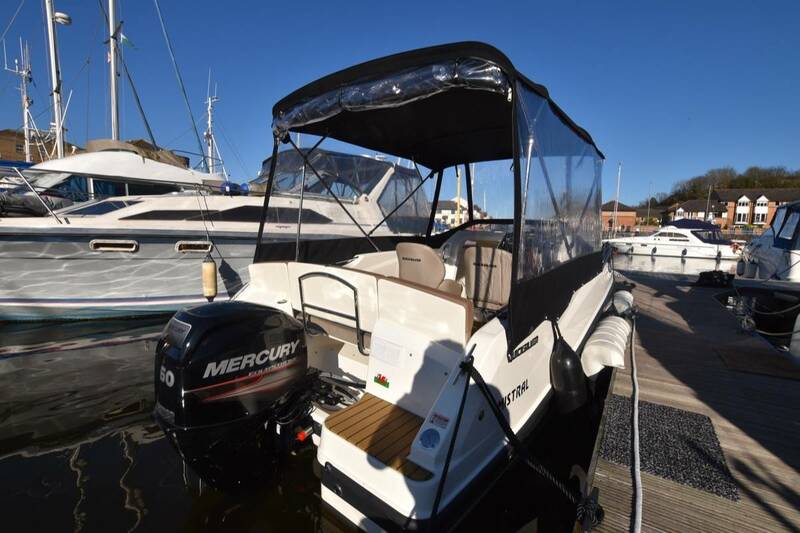 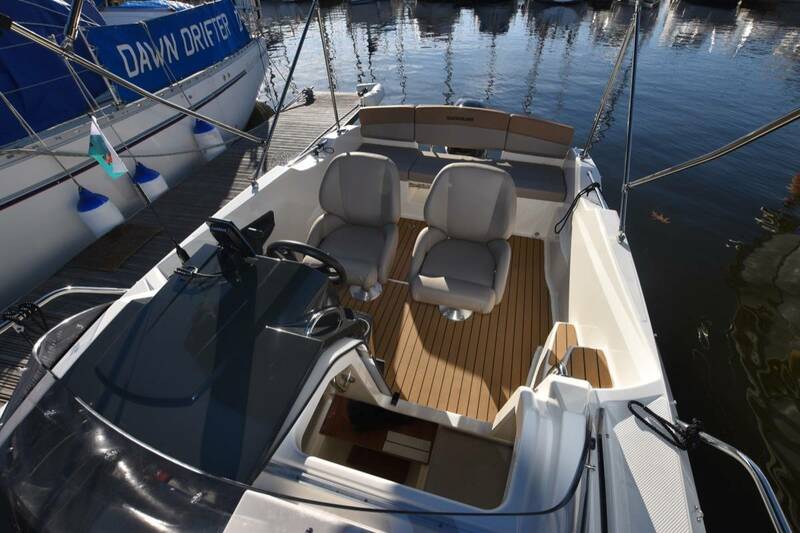 A 2018 Quicksilver 555 Activ Cabin, used a handful of times with only 9 hours on the engine and kept in excellent condition. 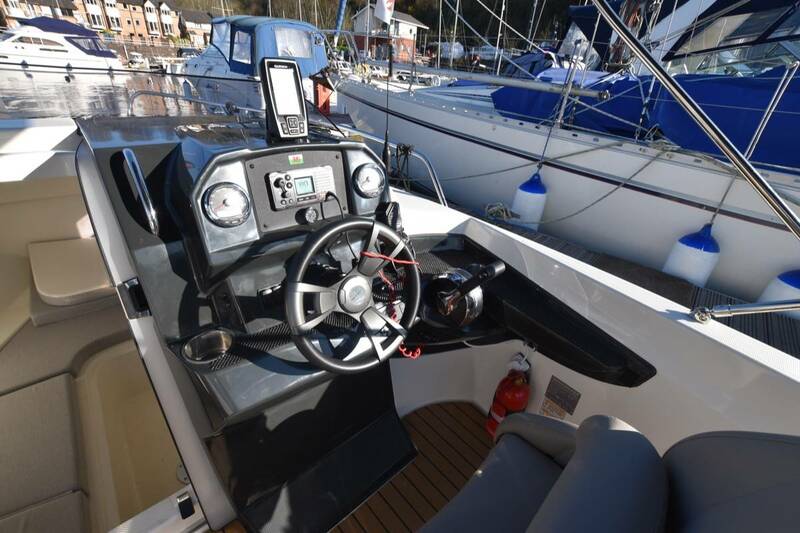 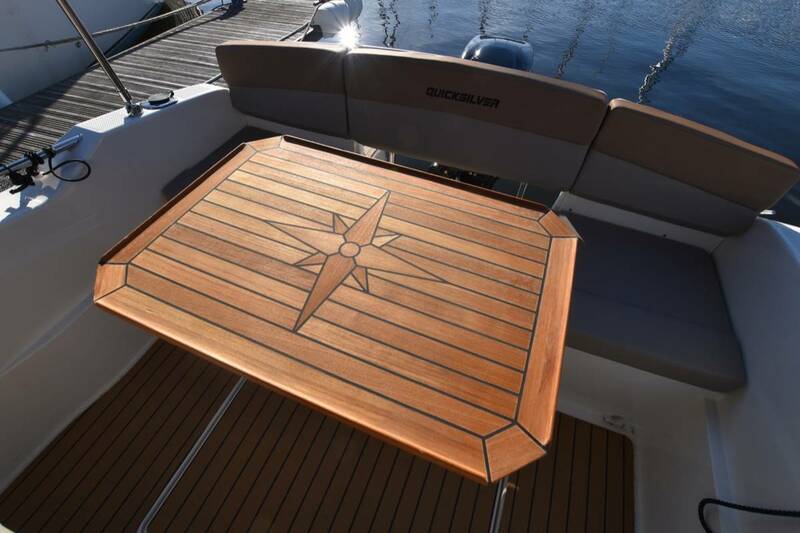 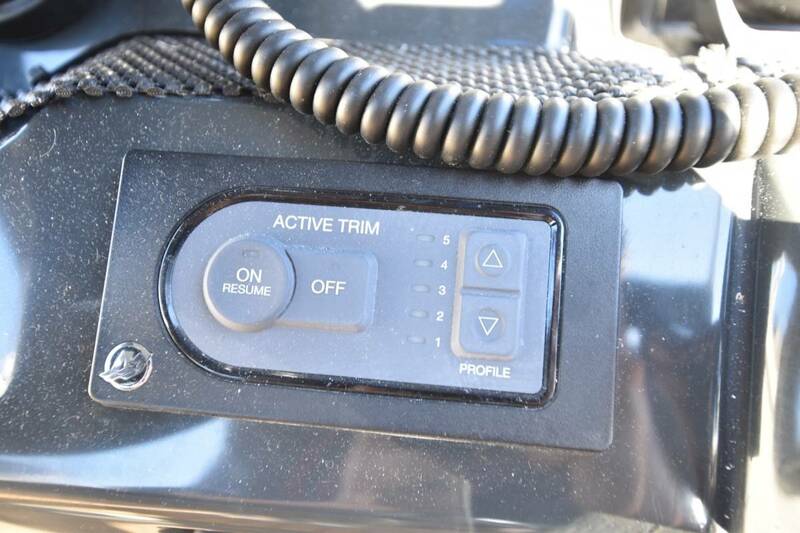 The 555 cabin is very versatile boat with its large cockpit with the upgraded flexiteak deck and a cabin to take shelter with v berth. 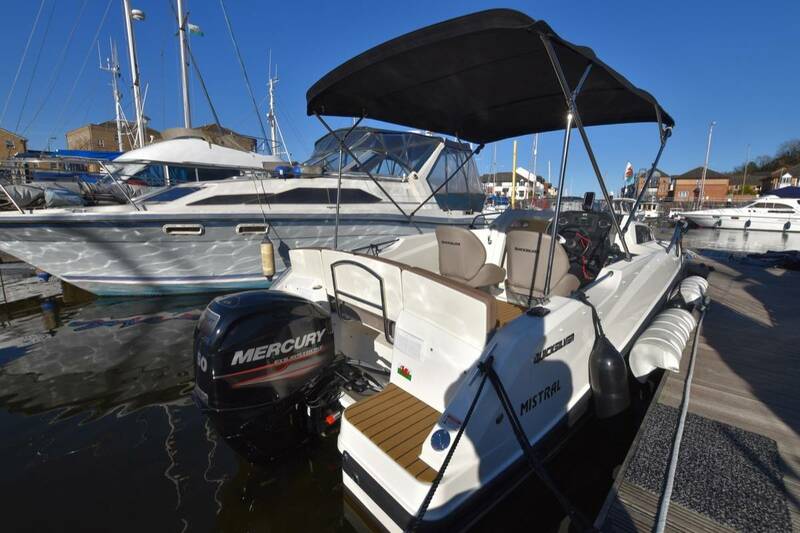 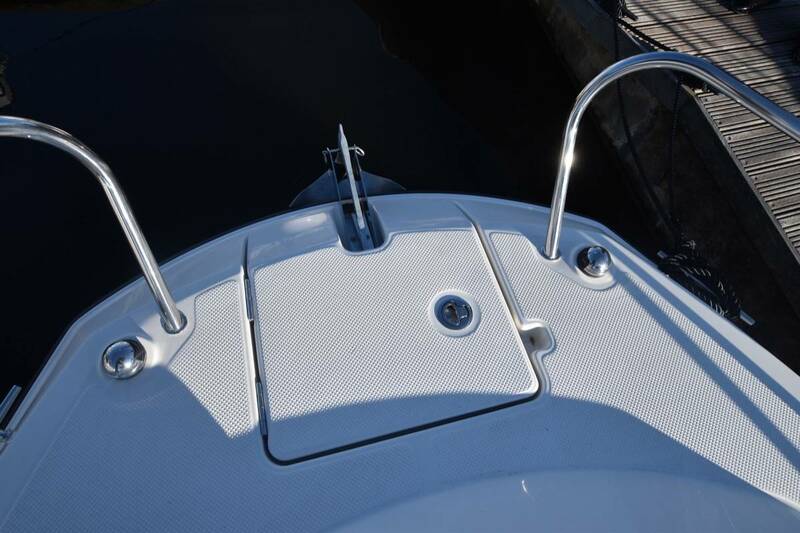 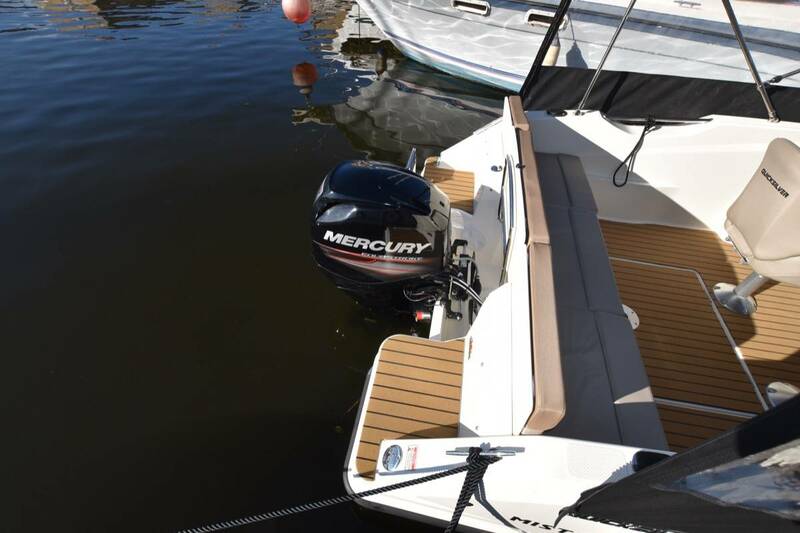 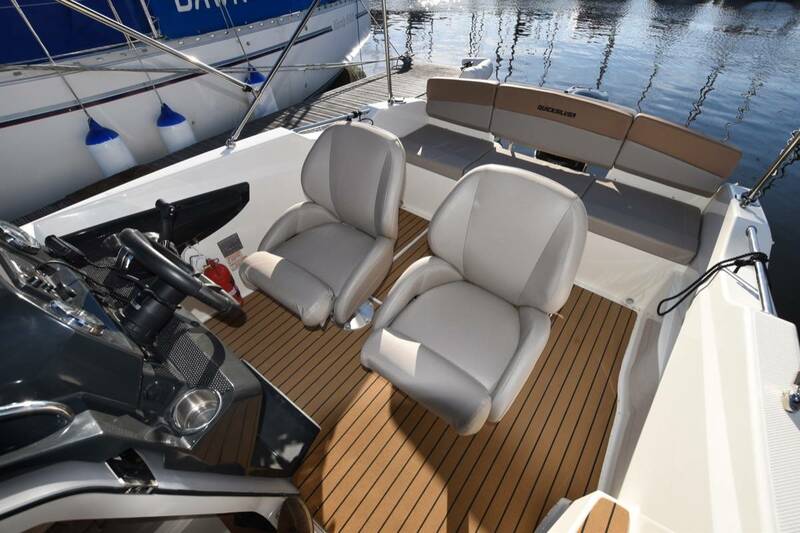 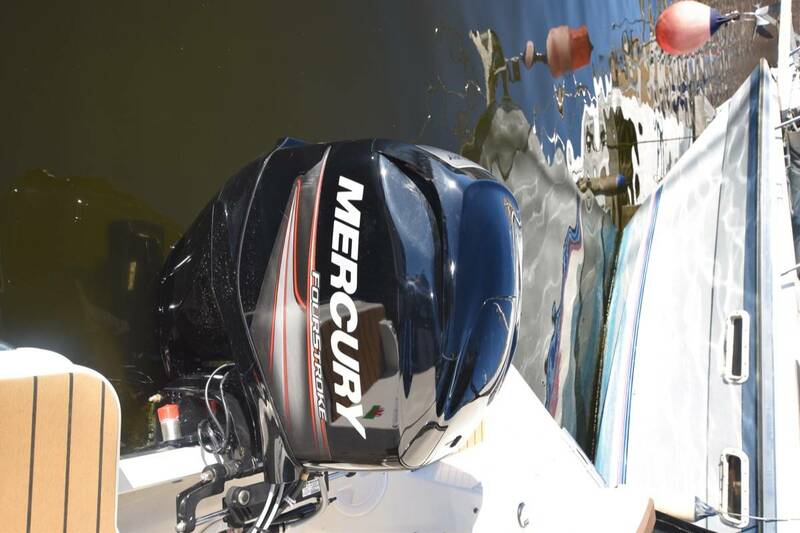 Mistral comes with a great inventory and everything you need to get out on the water.